You have been wanting to start your own business, but you have never had the guts to actually put in the work that is required. You love to read about other people’s business success story and you always wish that you are the one they are talking about. The truth is that there is a business genie waiting inside you to be unleashed, but you have not had the courage to take those bold steps to finally unleash it. If I asked you what you were waiting for now, you will probably come up with a million reasons why this is not the right time to start. But do you know what? there will never be a right time to start your own business. Ideas dont wait for you. If you will not work with that idea that God has given you, someone else will. Today I want to do something for you, that will help kick you out of inaction and lethargy and begin to pursue your idea. I don’t know about you but whenever I have a new business idea I am working on, I can hardly sleep, I want to work on it every minute I get. So if you have been holding that Idea inside of you for long. Now is the time to take action and start. In this post, I will show you 5 steps that will help you to get out of that place of inaction and start your own business. The first question I need to ask you is to check your heart, how much do you desire to start your own business? Is it a burning desire? is it a change in your income level which you must have this year, are you hungry enough to want to start pursuing that dream you have been holding in your heart for long? You see if you are not really desirous of starting out you will not. An entrepreneurial mindset is one that is desirous enough to want a complete change from where he is. If you have set your goals for this new year of 2019, and I believe you should if you have not, then go here to learn how to do it. If one of those goals is to start a home business in this year then you have that desire already. The next thing to do is to be determined to make your desire come true by putting action to it. You see any desire which you have that you are not willing to put action to is just a mere wish. For example, if the reason you want to start a business is that you desire financial freedom, think about how your life will be impacted if you never have to worry about money. Some people never move out to start their dream business because of the fear of failure, they hold an idea and anslyze their self into paralysis and never start out. When I wrote to those on my email list atthe begining of the year, I told them that one thing they had to do this year was to defy their fear. How do you defy your fear?by identifying it and refusing to allow it stop you. so what is the worse that will happen if I start this business now, write it down and defy it then go start your small business. Write down all the lost opportunities you have witnessed because you did not start out. Perhaps think of the fact that had you started last year, by now you would have learned how to start a business from scratch and be on your way to perfecting your business. In this case, write it down and put it up on your vision board that you are determined to make it happen this year. In this Newyear, you will start your own business because ….…..
Write down your strongest desires of why you want to start your home business. Having completed this process, its time to move on to step 2. Step 2 wil only be necessary if you have no idea of what business you are to do or perhaps you are not clear on how to start your own business. Its time to follow this timely and proven steps, I had to do it when I wanted to start this blog,its akin to choosing a niche. First get a Business planner like the home business planner. Why do you need a planner? Because you need a document that will guide you in brainstorming your ideas, collating them in one place and moving them into actionable steps that will help you get started. If you use an ordinary notebook ,you will have to come up with the steps . You may also end up scattering your ideas all over the place, without a sequential finished document to follow at the end of the day. To get this planner go click the picture below or above. 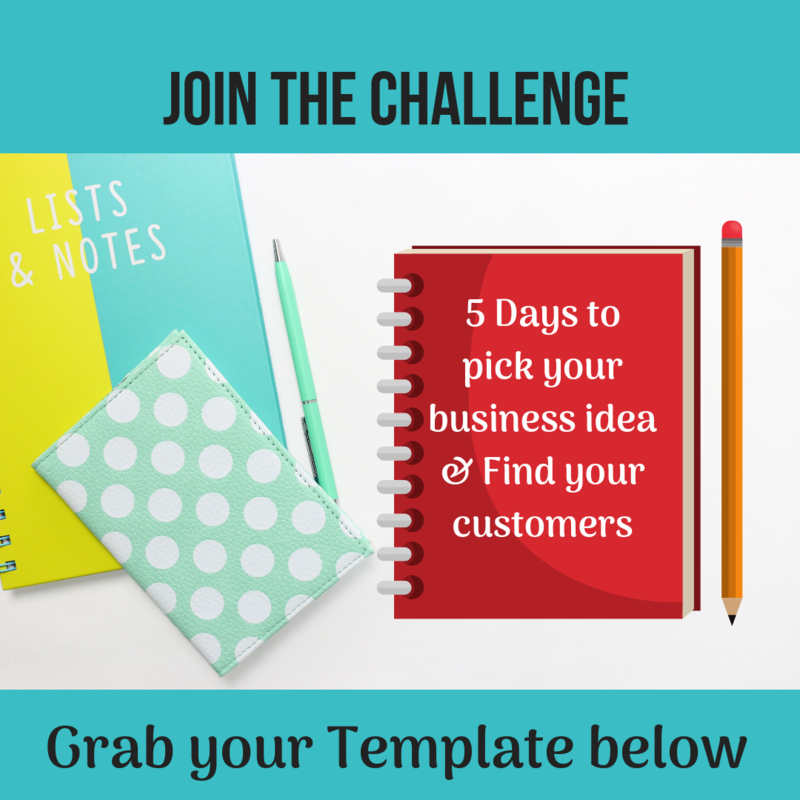 For instance, you can use the business idea generation page to generate the ideas that you will need. You want to write all the ideas that you have in your mind without trying to figure out if its profitable at this moment. On the other side of the page, you also dump all your passions, things you are passionate about doing. Cross match your ideas with your passions and see what business ideas tie in with what you are passionate about. On the note section, list all the skills and talents that you have. This includes the ones you acquired through training or innate talents that you already use. If you already have the skill you need to start your business. Then starting your own business will be a piece of cake,because it will look like starting your business with no money. For example, if you are good at marketing products and you know how to find clients and sell products to them. What niche will you be playing in? The simple definition of a business niche is a business that serves specific people with specific needs. You have to first define what niche you will be serving so as to help you to be more focused. What are the questions that your research will answer? -Why do they need it? -What problem does my product solve? -What is the market size? -Where are my customers and how do I reach them? These are the questions that your market research should answer. A business plan is not some scary document that makes your head burst and stops you from taking action. It rather help you to be realistic on how you intend to do business. Often times after writing your business plan, you may find out that what you don’t have the required startup cost. Some people at this point give up and go into the waiting mode for the finances to be available before they start. Often times, in the process of waiting to start they lose momentum. Before long they slip back into lethargy again and never start off. To stop you from making that mistake, I will advise that you scale down your start up costs and start with what you have. For example, if you have listed several products you want to start with and you don’t have money to acquire inventory for it, start with just one product and keep the rest pending, release them in phases. There will never be another time to start your own business,so dont overthink it,just start. You cannot start a business today without an online presence. How is that even possible? even if you are serving just your local market you still need an online presence for people to locate you. If you are waiting until people see your signboard then your wait will be long. Because when you are starting small having a signpost or business premises will cost you more. The easiest and cheapest sign post and business premisies you can get is online. That is why having an online prsence is a must and not an option. You have to set up a website even if its a one page website. Buy Hosting plan: The cheapest you can get out there is Bluehost, they offer a very small amount that you get to pay per month if you buy their yearly plans. They also offer you a free domain name along so you don’t have to purchase a domain name differently. If you don’t want a yearly plan, not to worry, just buy Jvzoohost hosting plan for 8 dollars a month. If you would like for me to build your website on Wix or WordPress, click on this button. I built this website that I use for my blog on wordpress. So if you like my site, I can build one for you. I also built my online coffee store on Wix, so I have experience with both wordpress and Wix platforms. This involves setting up your business on the critical social channels such as Facebook, Twitter, Instagram and Pinterest. Even if you do not like to spend your time on social channels like these. For the sake of your business you need to be on at least 2 of them. If your business or target market is not likely to hang out on the above mentioned. Look for the 3 channels that your customers are more likely to hang out and set up your pages on it. Need more encouragement? watch out for my 5 days to start a business series. Drop any comments on what I may have missed out in my post.